2018, here we come! And January updates play for high stakes. The main menu interface has been radically changed so that you don’t have to waste time searching for the necessary subsection on the screen — everything can be found in the list. Now mobile employees are also allowed to send photos, files and electronic signatures to an office. As for the “X-GPS Monitor” mobile app, it got a new prominent functionality: illustrative widgets showing CAN-data and real-time object following. So let’s start one by one. The main menu appearance has been completely redesigned. Now all the necessary sections and subsections are listed in the intuitive menu on the left side of the screen. You don’t have to search for the needed module — the complete list is right here. 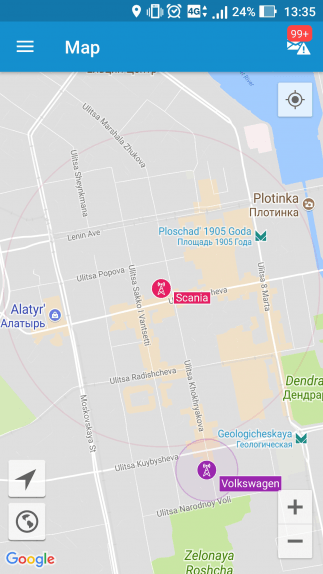 What’s more, working with events has become more convenient and illustrative: the list of notifications is displayed on the right side of the menu along with the point on the map where the event occurred. 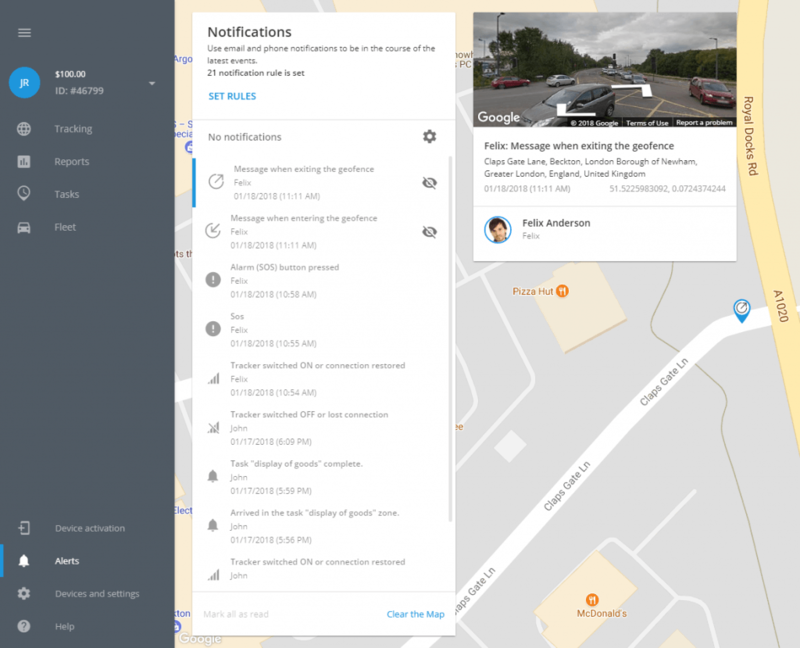 For example, you can create a geofence on the map and set up enter/exit notifications. This way, a supervisor will receive a notice each time a driver enters the marked zone: driver’s photo, name and location on the map in a 360-degree view. While performing daily tasks, mobile employees can easily attach photos, electronic signatures and various files: pdf, excel, etc. via a smartphone or tablet. Then, all the necessary information will be sent to the head of the office or a supervisor. Let’s take an example, a courier can transfer the client’s signature after having delivered the parcel, a merchandiser will send photos of the neatly displayed products on the counter, and a sales representative can transfer a pdf file with a signed contract or a client’s order. It’s possible to add and exchange files through the Forms that can be completed and attached to the corresponding task. 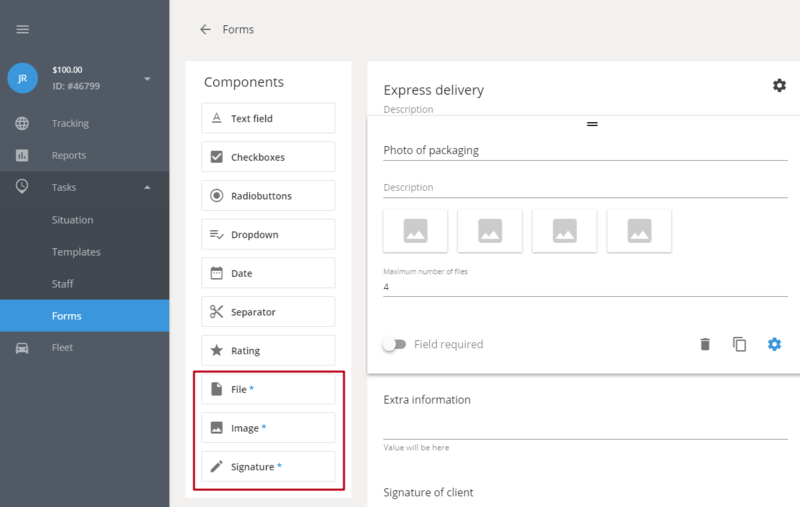 More details about the forms’ functionality you can learn in our article. We’ll also write a detailed review on how to transfer photos and files. Until then, you can contact our managers ([email protected]) for a consultation. Your customers will get a more accurate engine hour meter. 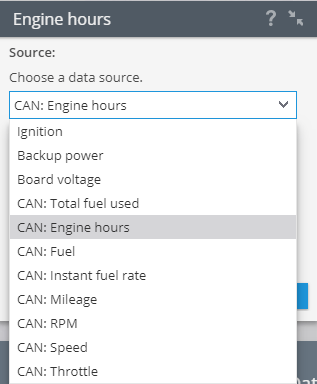 It’s now possible to count the number of engine operating hours not only by ignition – on/off, but also via the CAN-bus data. 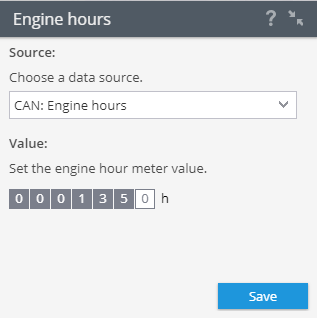 To start using a new way of calculating engine hours, switch to the Devices and Settings menu and select the “CAN: Engine hours” data source from the drop-down list. 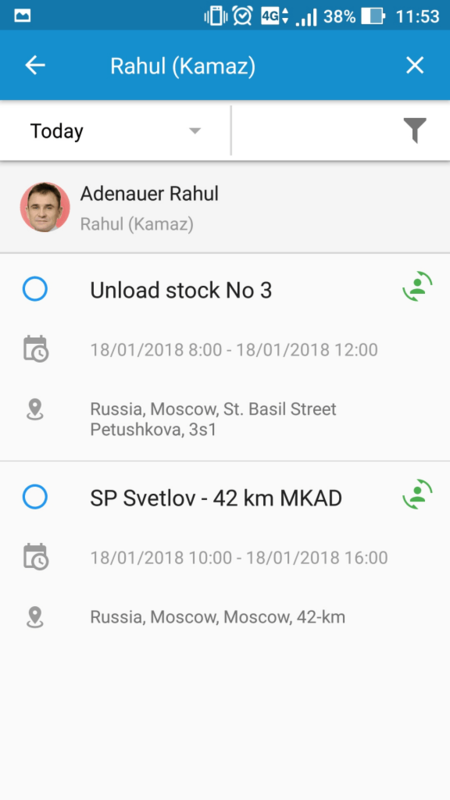 In case email alerts are set up, a user will immediately receive detailed information about the events: fuel draining, traffic rules violation, arrival to the task spot etc. 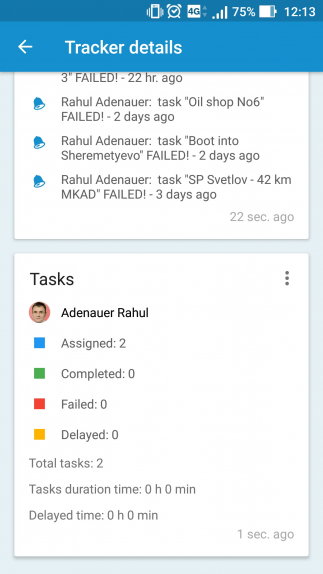 The message will contain both an object’s and employee’s names, address and image of the place on the map. Please, find the information on Backup strategies and How to set custom logo for individual user accounts in our Documentation and Support. 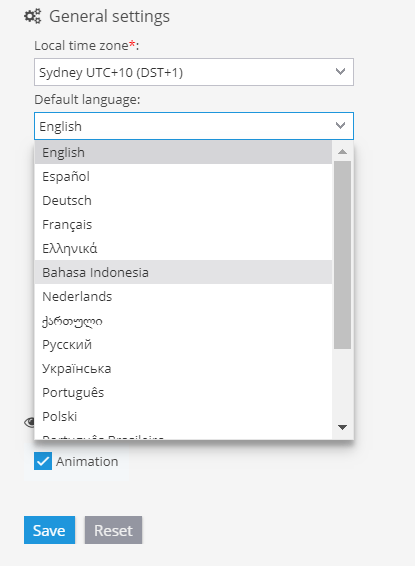 In recent months, the monitoring system has learned Georgian, Thai, Indonesian and Polish. And there will be more! 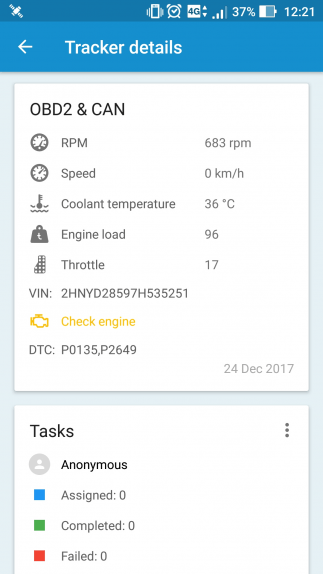 The illustrative OBD2&CAN widget will show real-time information about a vehicle condition: speed, fuel consumption, engine speeds, DTC error codes. Tick “Follow the object” and the map will adjust automatically to the selected object’s movements for the users not to lose the track. In other words the map will be following the object independently. 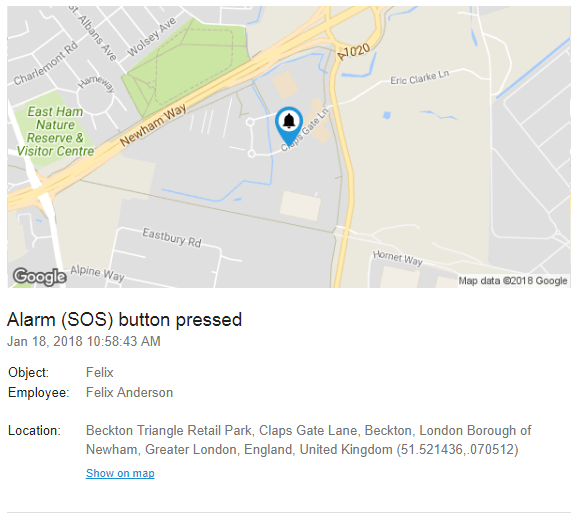 A weak GPS signal or its absence is no longer a problem — the mobile application will continue to track an object using the LBS backup geolocation method. The radius or LBS-circle shows an object’s approximate location: the better it is defined, the more intense is the colour and vice versa. Thus, in case several objects are located close to each other, it won’t’ be a problem to distinguish between their geopositions. 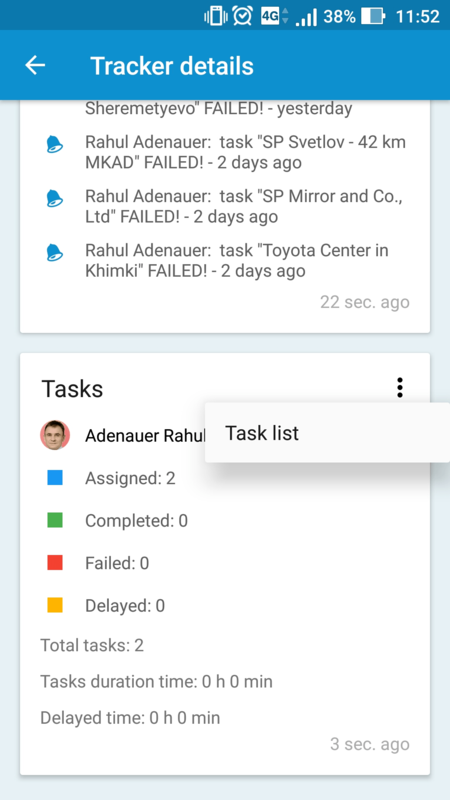 Now you can easily move from the “Tasks” widget where summary statistics is displayed to a detailed task list of each employee. This way, a supervisor can quickly look through description of each task and make changes in a task schedule. During December-January months we’ve integrated a pretty long list of new devices. Let’s have a look at the three most vivid and significant ones. 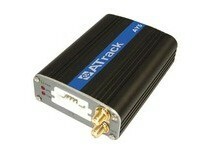 ATrack AY5i is a vehicle GPS tracker which transmits data via WI-FI. No SIM card is needed. The device supports an impressive number of rules: aggressive driving, traffic accidents, unauthorized driving, GSM jamming, etc. Queclink GV600 (GV608, GV628W, GV648W). 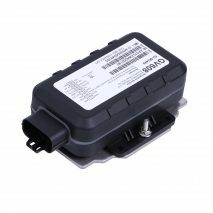 A series of trackers with 3G support (GV628W and GV648W models), universal inputs / outputs, external temperature sensors, backup battery (5200 mA, up to 90 days) and IP67 waterproof rating to be used in trailers and refrigerators. Support of the following rules: accidents, aggressive driving, etc. Technoton DUT-E GSM. The fuel level sensor has a GPS module that allows a device to transfer data to a server. 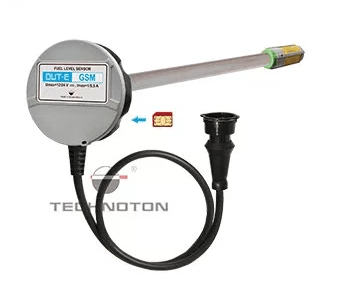 DUT-E GSM can transmit various CAN data: fuel level, fuel consumption, speed, engine hours, RPM, temperature, etc. Operates via CAN/S6 digital interface. IP55/57 protection degree. That’s all about the system’s improvements for December and January. Continue following the system updates. Subscribe to our Facebook and Twitter to stay informed.